Hollywood is a neighborhood in the central region of Los Angeles, California. The neighborhood is notable for its place as the home of the U.S. film industry, including several of its historic studios. 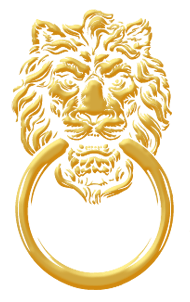 Its name has come to be a metonym for the motion picture industry of the United States. 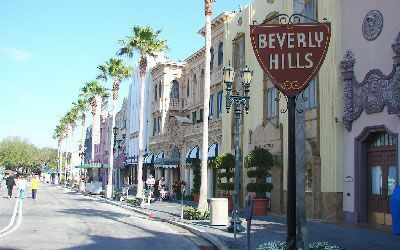 Hollywood is also a highly ethnically diverse, densely populated, economically diverse neighborhood and retail business district Hollywood was a small community in 1870 and was incorporated as a municipality in 1903. 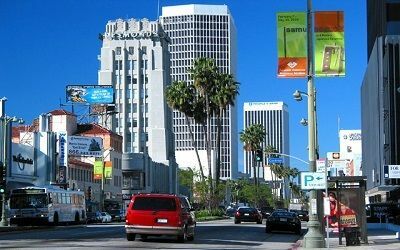 It officially merged with the city of Los Angeles in 1910, and soon thereafter a prominent film industry began to emerge, eventually becoming the most recognizable in the world. West Hollywood, colloquially referred to as a city in western Los Angeles County, California, United States. Incorporated in 1984, it is home to the Sunset Strip. As of the 2010 census, its population was 34,399. As of 2013, 39% of its residents were gay men. 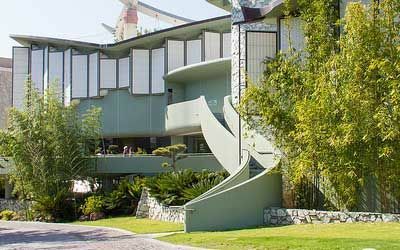 West Hollywood is bounded on the north by the Hollywood Hills neighborhood of Los Angeles. on the east by the Hollywood district of Los Angeles, on the southeast by the Fairfax district of Los Angeles, on the southwest by the district of Beverly Grove, and on the west by the city of Beverly Hills. 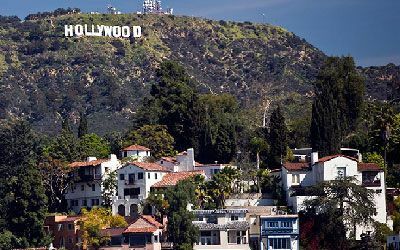 Hollywood Hills are a part of the Santa Monica Mountains and also a hillside neighborhood of the same name in the central region of the city of Los Angeles, California.Hollywood Hills is bisected southeast-northwest by US 101. 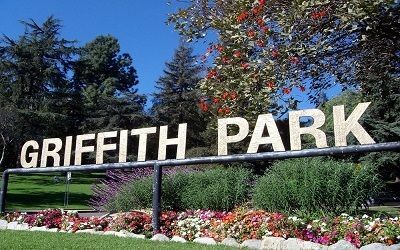 The neighborhood is bounded on the northwest and north by the Los Angeles city line, on the east by a fireroad through Griffith Park, continuing on Western Avenue, on the south by Franklin Avenue and on the west by an irregular line that includes Outpost Drive. 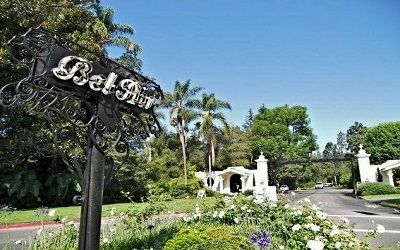 Bel Air- is an affluent neighborhood in Los Angeles, California.The neighborhood, which lies across Sunset Boulevard from the University of California, Los Angeles, is the site of four private and two public pre-collegiate schools, as well as of the American Jewish University. Founded in 1923, the neighborhood has no multifamily dwellings and has been the filming location or setting for television shows. 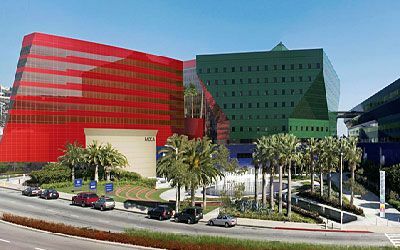 Century City is a 176-acre neighborhood in Los Angeles’ Westside.The neighborhood was developed on the former backlot of film studio 20th Century Fox, and its first building was opened in 1963. There are two private schools, but no public schools in the neighborhood. Important to the economy are a shopping center, business towers, and Fox Studios.There are 5,900+ residents. The population is largely white, older-aged, high-income, with a high attainment in education compared to the rest of the city. 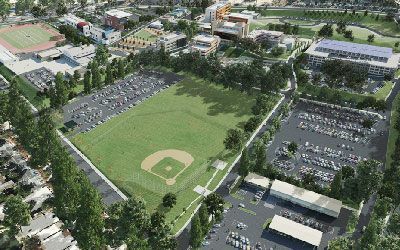 West Los Angeles is a term for two residential and commercial areas in the city of Los Angeles, California, mapped differently by different sources and on opposite sides of the Interstate 5 Freeway. Each of them lies within the larger Westside region of Los Angeles County.According to the Mapping L.A. website of the Los Angeles Times, West Los Angeles lies south of Santa Monica Boulevard, west of Beverly Glen Boulevard, north of Pico Boulevard and east of Sepulveda Boulevard,but the Automobile Club of Southern California does not mark boundaries on its map but centers the neighborhood south of Santa Monica Boulevard, west of Interstate 405, north of Olympic Boulevard and east of Barrington Avenue. 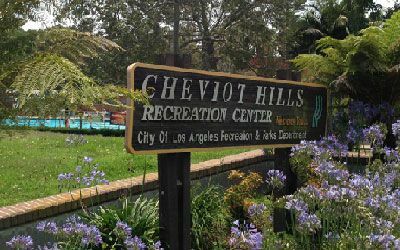 Cheviot Hills is an affluent neighborhood of single-family homes on the Westside of the city of Los Angeles, California. 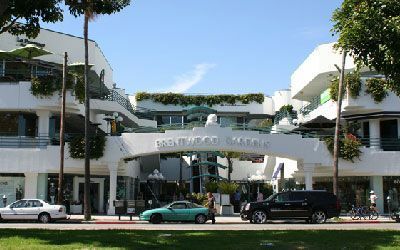 Founded in 1924, the neighborhood has been the filming location of countless movies and television shows due to its convenient location between Fox Studios and Sony Studios. 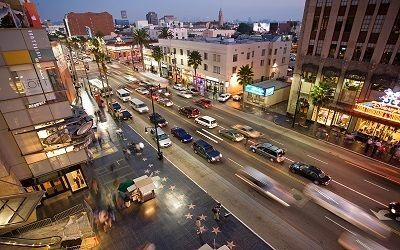 The neighborhood has also long been home to many actors, television personalities, and studio executives. Because of such high profile residents, the neighborhood is constantly patrolled by heavily armed guards and surveilled by CCTV. 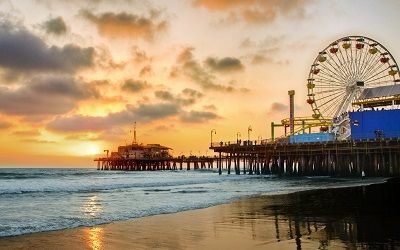 Santa Monica is a beachfront city in western Los Angeles County, California, United States. The city is named after the Christian saint, Monica. 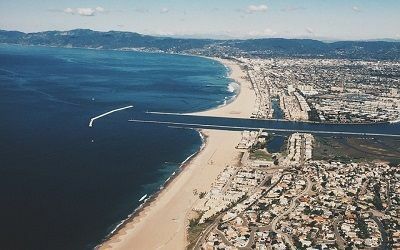 Situated on Santa Monica Bay, it is bordered on three sides by the city of Los Angeles – Pacific Palisades to the north, Brentwood on the northeast, Sawtelle on the east, Mar Vista on the southeast, and Venice on the south. 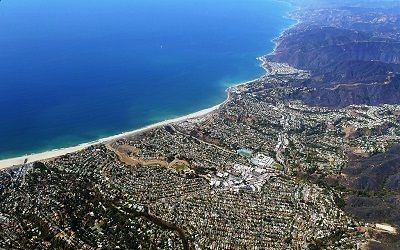 Pacific Palisades is an affluent neighborhood and district in the Westside of the city of Los Angeles, California, located among Brentwood to the east, Malibu and Topanga to the west, Santa Monica to the southeast, the Santa Monica Bay to the southwest, and the Santa Monica Mountains to the north. The area currently has about 27,000 residents. Malibu is an affluent beach city in Los Angeles County, California. As of the 2010 census, the city population was 12,645. 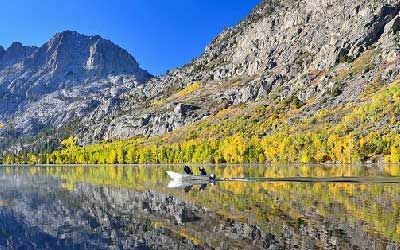 Malibu consists of a 21-mile (34 km) strip of prime Pacific coastline. 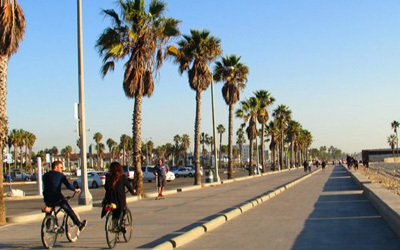 Nicknamed “the ‘Bu” by surfers and locals,the community is famous for its warm, sandy beaches, and for being the home of many Hollywood movie stars and others associated with the entertainment industry. 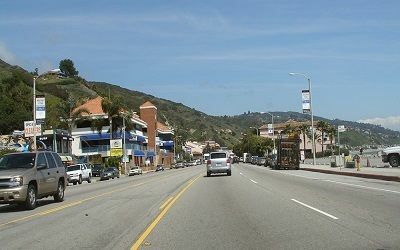 Signs around the city proclaim “27 miles of scenic beauty”, referring to Malibu’s original length of 27 miles (43 km) before the city was incorporated in 1991. The Miracle Mile in Los Angeles, California, is an area in the Mid-Wilshire district and partially in the Mid-City West subregion consisting of a 1.5-mile (2.4 km) stretch of Wilshire Boulevard between Fairfax and Highland Avenues.The Miracle Mile District is bordered by the Fairfax District on the north, Hancock Park on the northeast, West Los Angeles (Carthay Square, Little Ethiopia, South Carthay, and Wilshire Vista) on the south and southwest, and Carthay Circle on the west. 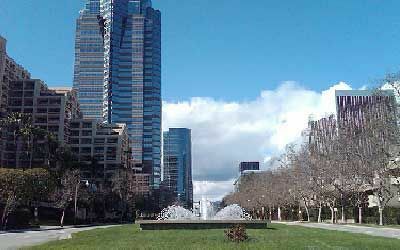 Hancock Park is a historic and affluent residential neighborhood in the central region of the City of Los Angeles, California. It is built around the grounds of a private golf club. 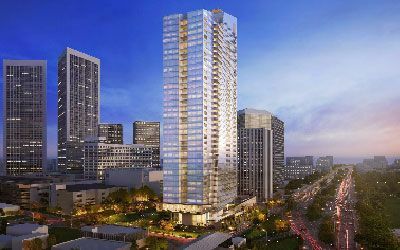 Developed in the 1920s, the neighborhood features architecturally distinctive residences. 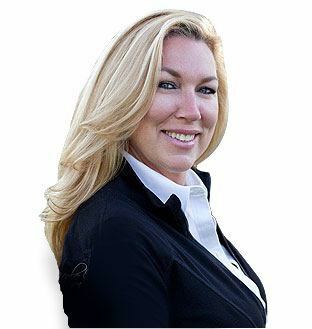 The neighborhood is low density, with a 70.7% white, highly educated, older-aged population of 10,600+ people. Most of the residents are home owners. There are four private and two public schools in the area.